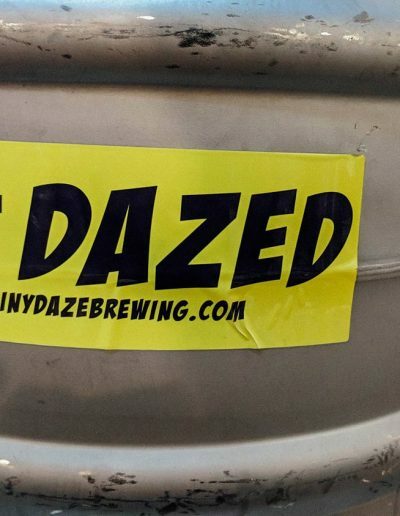 Looking for something to do? 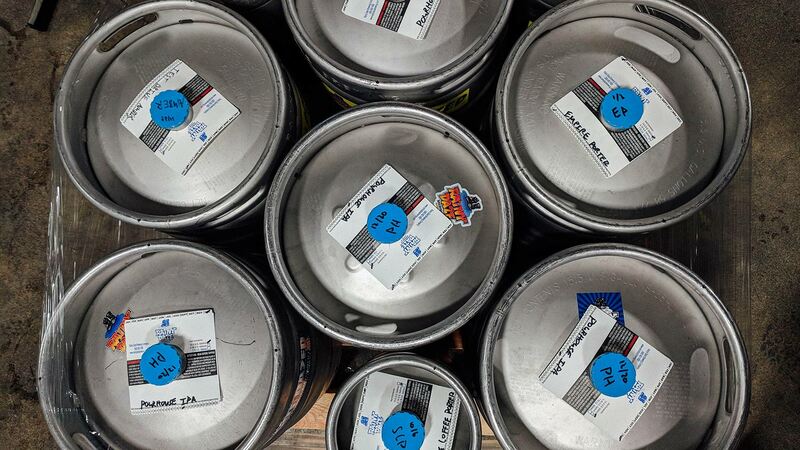 Join us for some of these events – If your favorite hangout doesn’t have us on tap, let us know and we’ll do our best to make it happen! 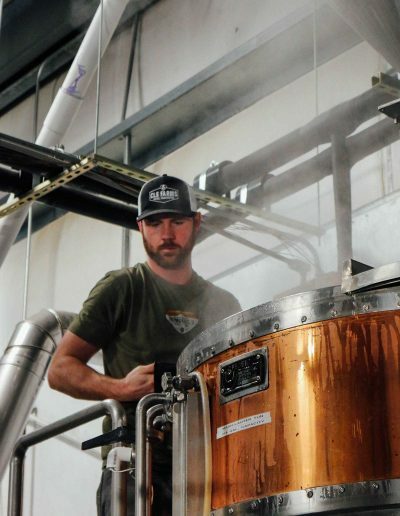 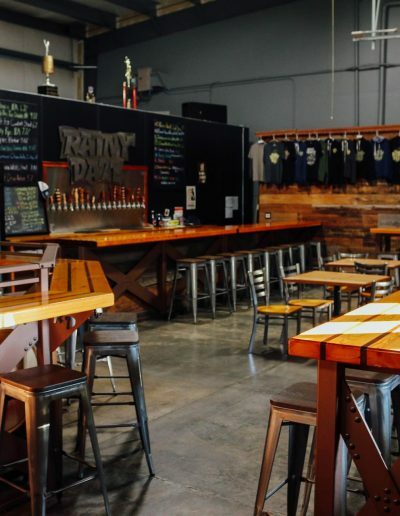 A small Brewery, nestled in the backwoods of Kitsap County, may soon become one of the biggest names in craft brewing. 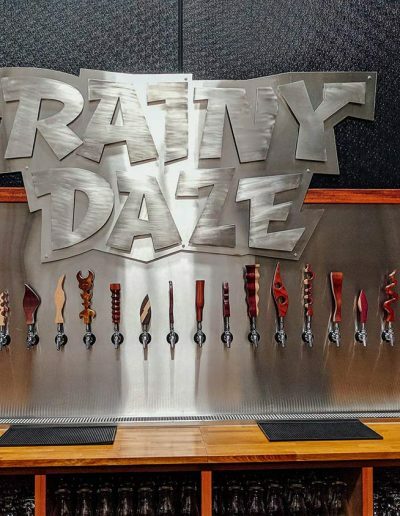 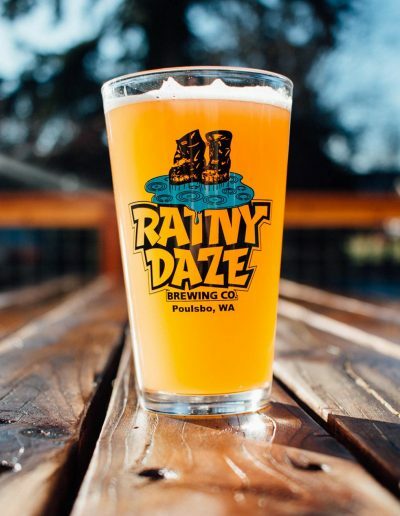 Brewmaster Mike Montoney's reputation for Craft Brewing is quickly carving out a piece of history for Rainy Daze Brewing, one rare flavored pint at a time. 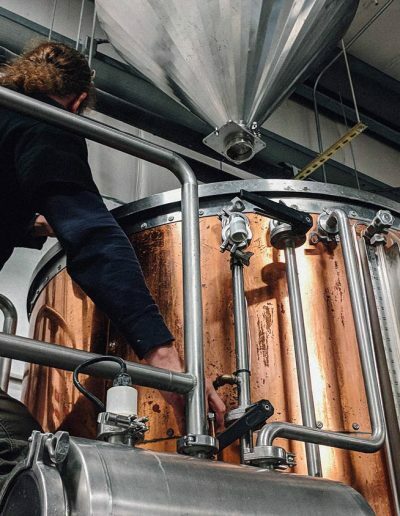 Word is making it’s way around - you might hear it whispered that there is “a mad scientist" producing some the of the most uniquely flavored brews in the Northwest - akin to something out of a fiction novel. 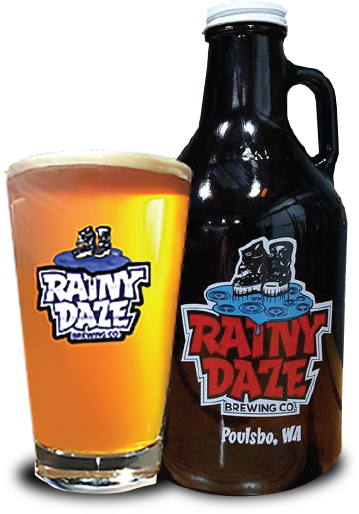 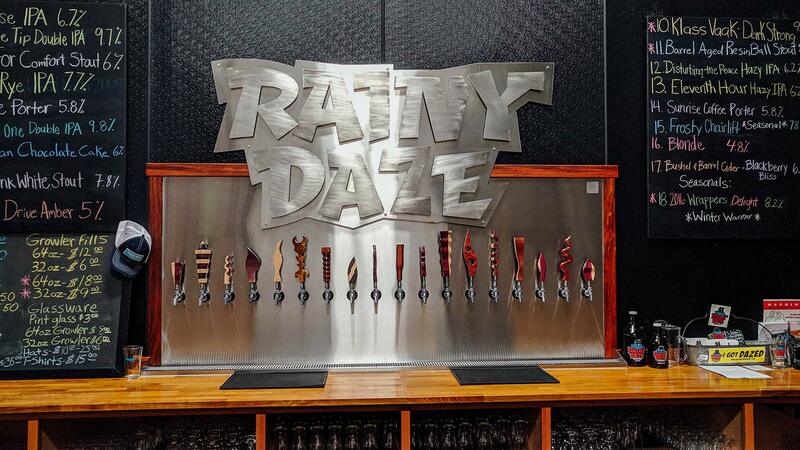 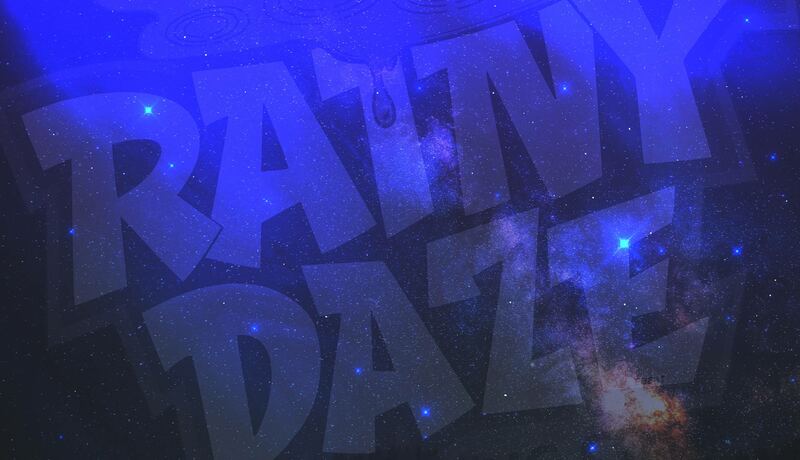 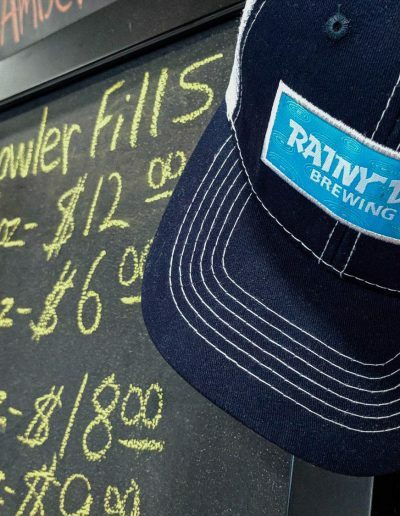 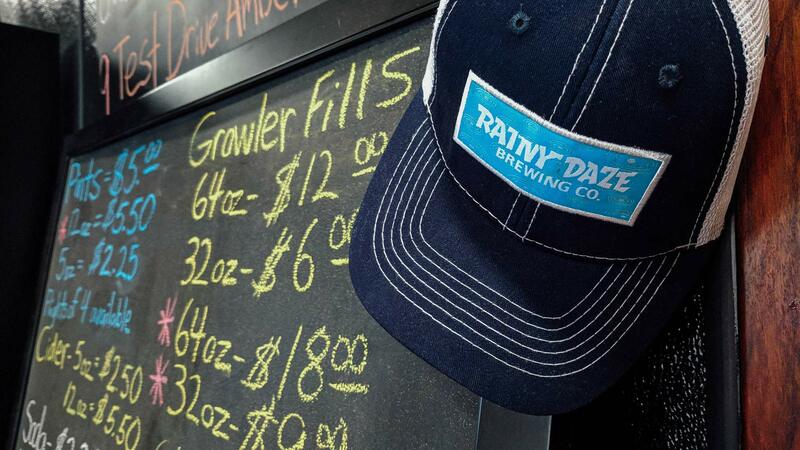 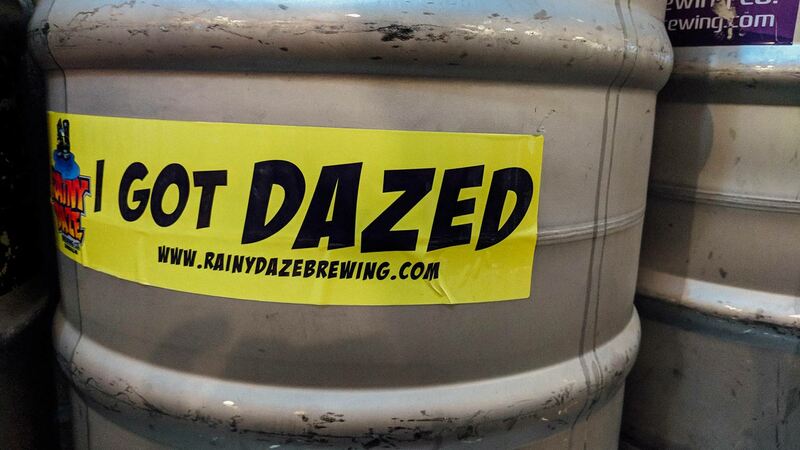 Fact is, Rainy Daze Brewing, under Montoney's relentless pursuit of "flavoration", is becoming a bit of a "rare-brew" cult following. 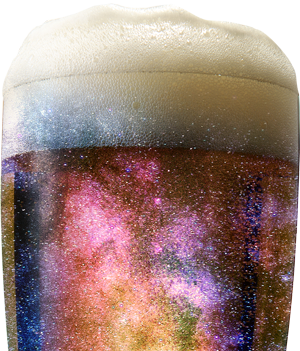 Chalk it up to the addiction for perfection, or mad science, or magic mojo whatever you want to call it, Julia Child would understand. 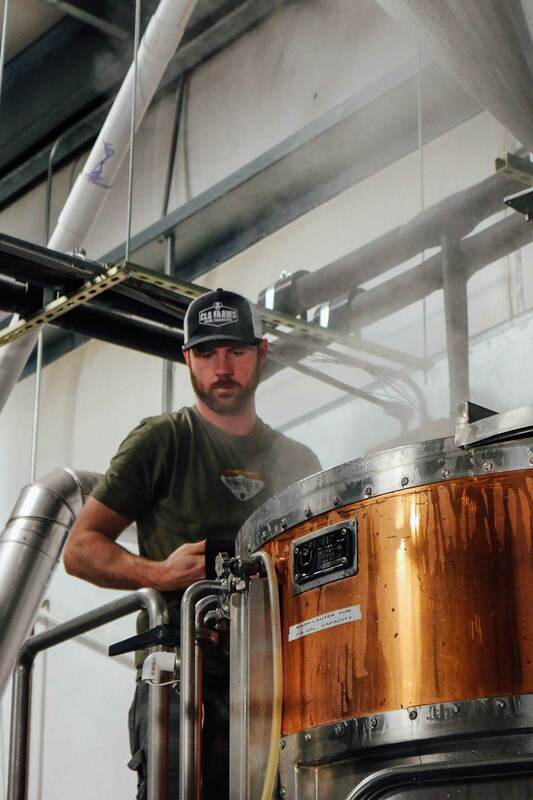 Perfection is never achieved until the chef is happy and Montoney's his own hardest critic.  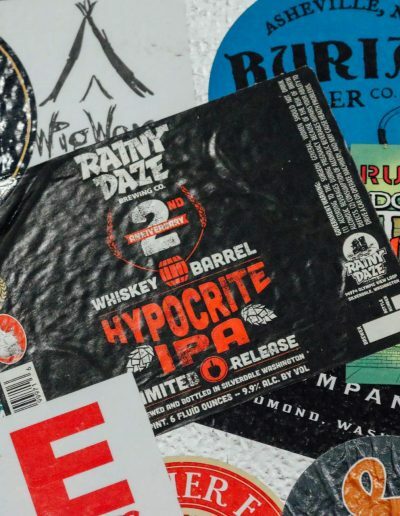 Take for example; the oak barrel, smoke-infused; Imperial Porter—or the highly esteemed "Hypocrite Double IPA" - Gold Medal Winner of the 2014 Washington Beer Awards (a huge privilege among the Northwest's finest craft brewers). 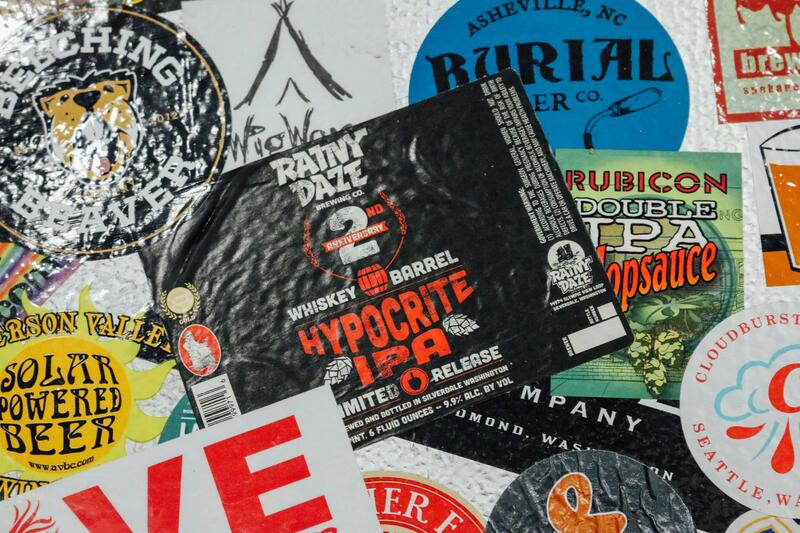 Learn more about whiskey barrel aged, "2nd Anniversary Hypocrite (limited release, December 21—check it out here). 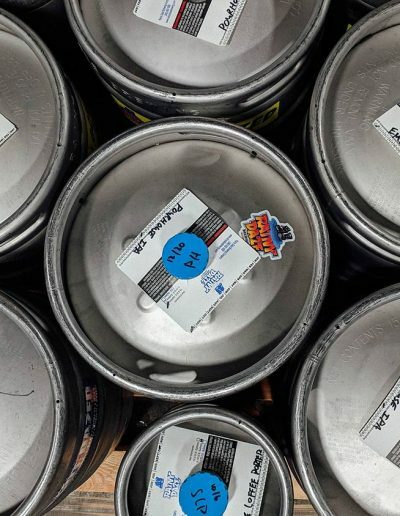 But hurry, most are already called for! 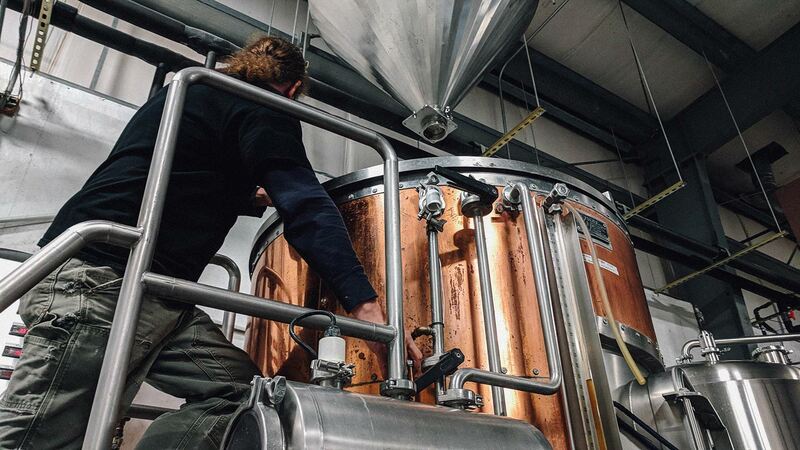 Discovering an addictive and distinct new flavor is a process that Mike admits is an obsession that keeps him awake at night. 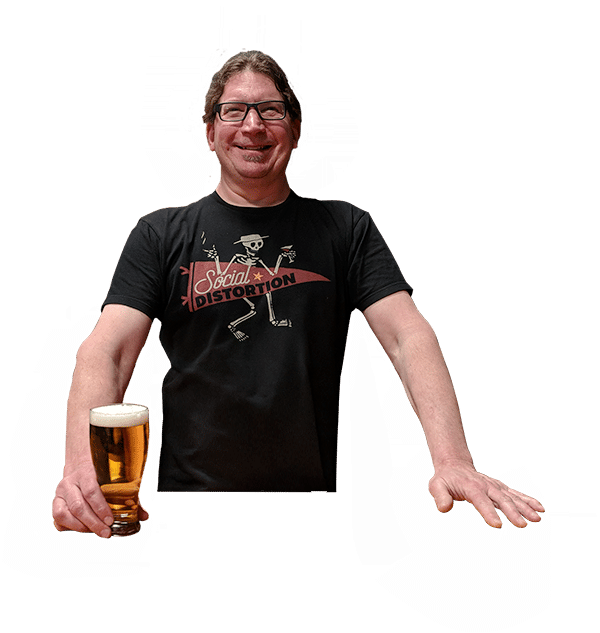 Mike Montoney has gained a reputation as the “Mad Scientist" of craft brewing. 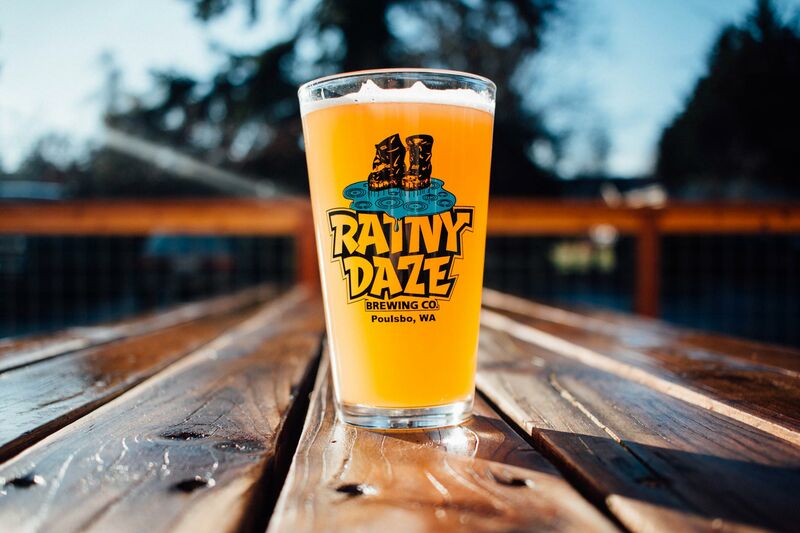 Big juicy citrus and ripe tropical fruit aroma’s and flavors, with slight residual sweetness to balance out all of the double dry hopped goodness. 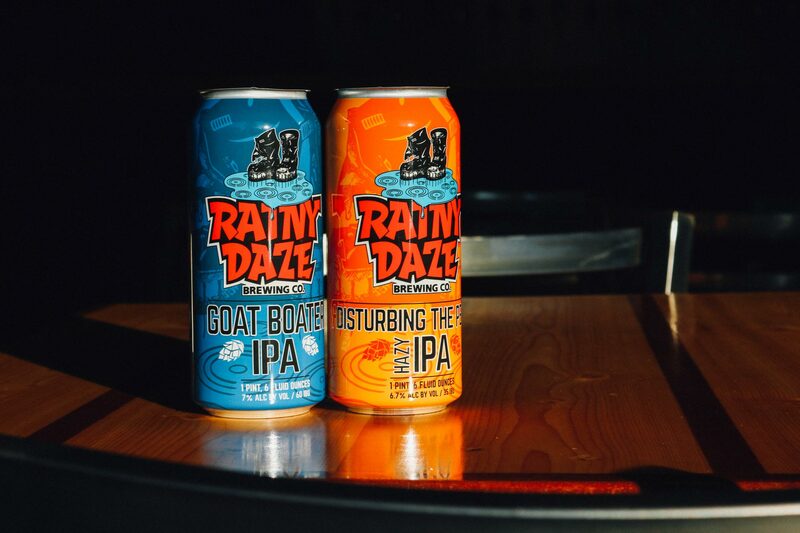 Big in hop flavor with a subtle finish. 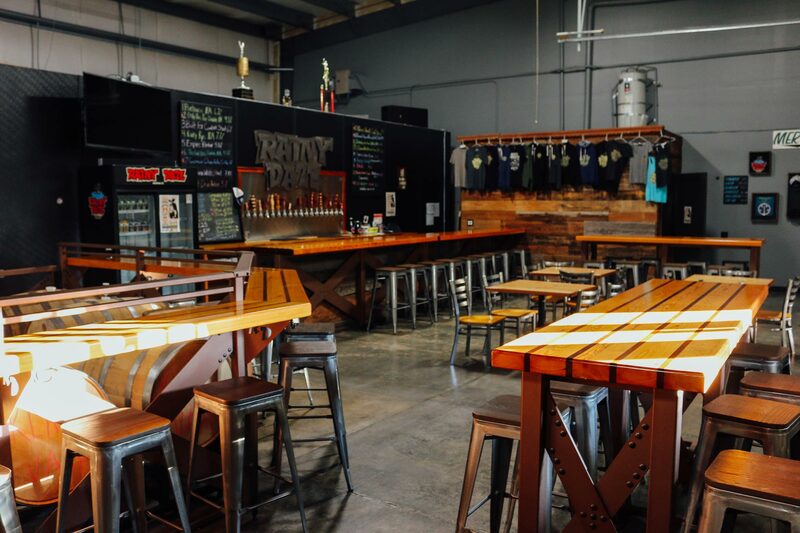 2017 Peaks and Pints Washington’s Best IPA Winner.